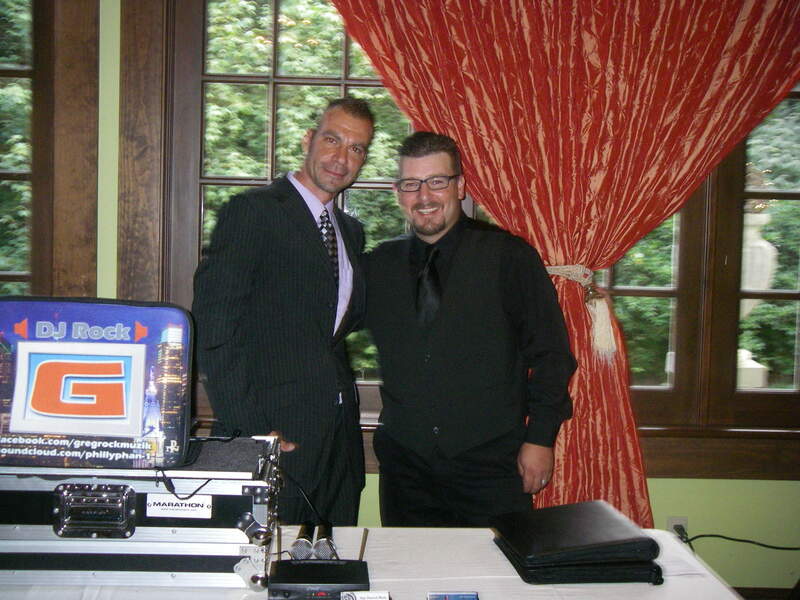 Weddings and larger events include the services of Greg Fossler as well as his Master of Ceremonies partner Scott High. 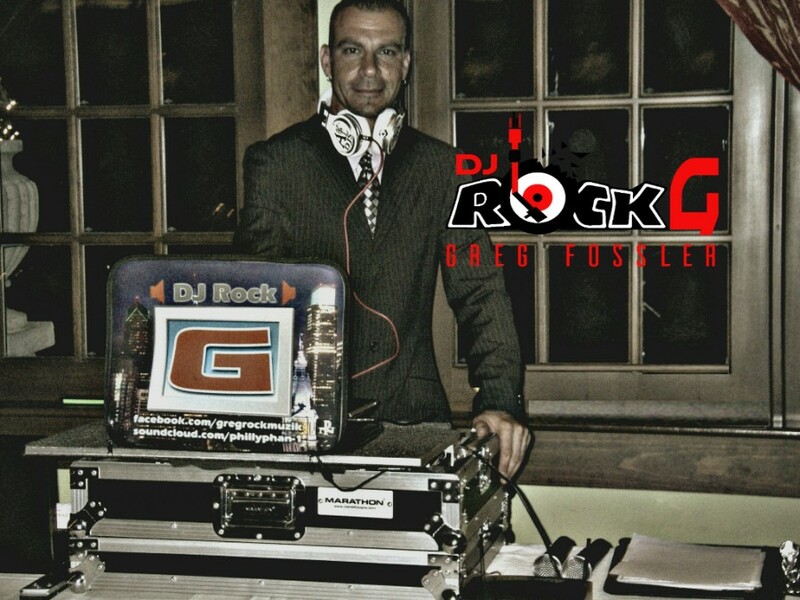 For these types of events, Greg is your DJ, while Scott serves as your MC. 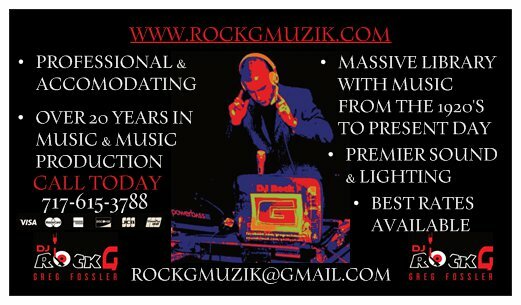 Its the perfect team as you will receive the finest service available that only two experienced Dj's can provide. We use some of the best equipment on the market for our sound & lighting, providing you and your guests a first class musical experience. With so much of today's music having inappropriate language, we offer clean versions of most songs, and under your direction, will not play any songs which may be inappropriate. Serving PA, MD, DE and BEYOND!